What does this term mean? Isn’t an automotive amplifier an amplifier? Is it color, special power ratings or something different? Special Application means simply it fits. They are 5.4 x 4.4 x 1.5 inches in outside dimensions! This opens the doors for new applications. 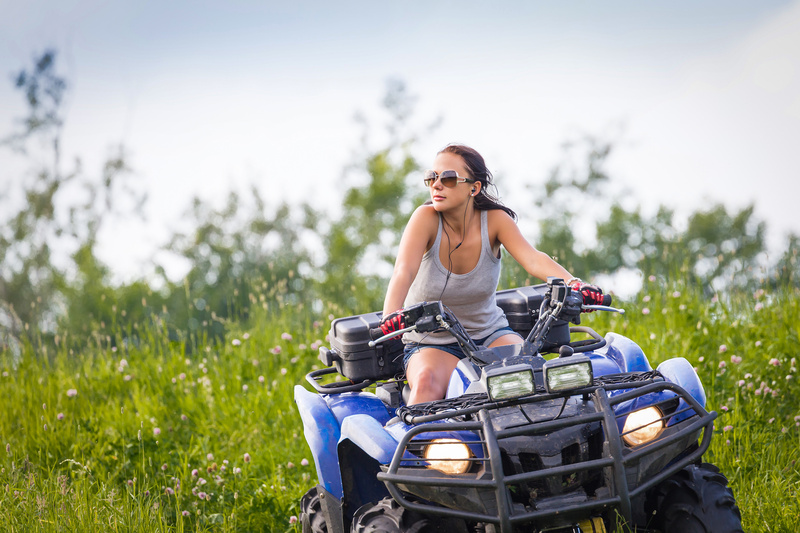 Motorcycles, ATV, boats, ATV, UTV, and any other application you can imagine. These amplifiers are not only small, but it comes in three models 50×4, 100×2 and 300×1. These ratings are at .05% THD, this is a measurement of distortion. Most manufacturers rate their amplifiers at 1% distortion. Memphis has really put a lot of research and development into this product. Here is the direct link – http://www.memphiscaraudio.com/products/amplifiers/special-application-amplifiers/. This single most important feature that makes it different from every other small amplifier out there is no mounting feet. No mounting feet? When you are placing an amplifier in a small area upside down and around the corner of a dashboard, you sometimes cannot get a drill in there to mount and drill the holes for feet. It utilizes a full Velcro mounting platform. When using this mounting application, it is rated for one full G of force! This means the amp can be mounted upside down, sideways or vertical. This is a great solution to the tight applications that can be utilized by this amplifier. Memphis has outdone their competition with this amplifier!